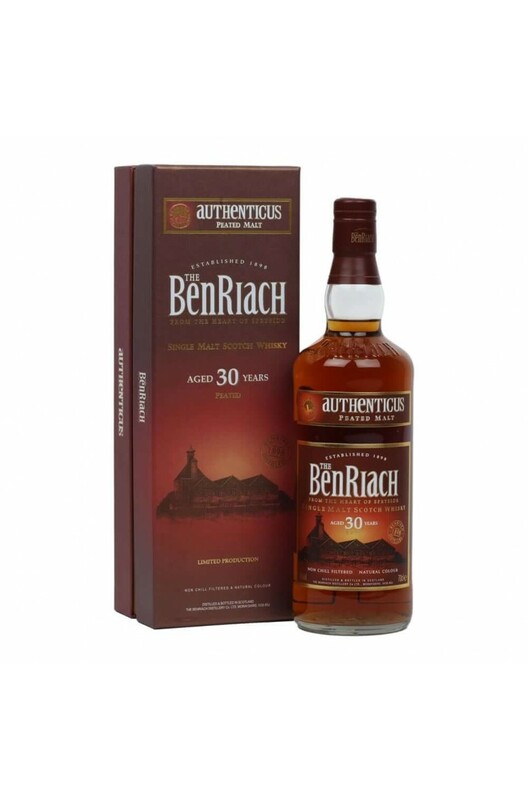 The new BenRiach 30 Year Old Authenticus has been brought out to replace the 25 Year Old and it does not disappoint! A very well balanced single malt with rich vanilla and cigar smoke coming through. The BenRiach Dunder derives its name from Rum production. The residue cane juice left in the st..